Foshan Esun Furniture Co., Ltd. is characterized as an office furniture solutions company which caters to the Commercial, Educational, Governmental and Healthcaremarkets. 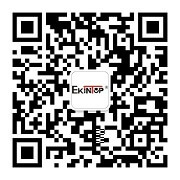 We have our own brand-Ekintop and at present we have two factoriesand a Hong Kong office. We focus on office furniture solutions innovation and design, high quality, functional, flexible products, and Made-to-Order service. This Made-to-Order spirit is a critical value proposition to the company. 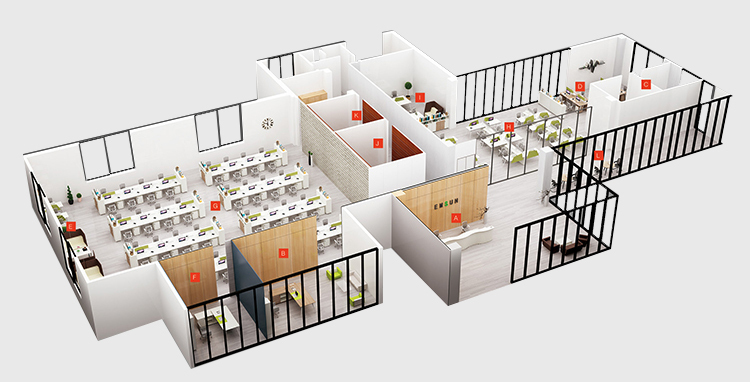 We offer office furniture solutions, customized design and layout services with the industry’s latest 3D modeling so you can visualize your office space before you ever move in. 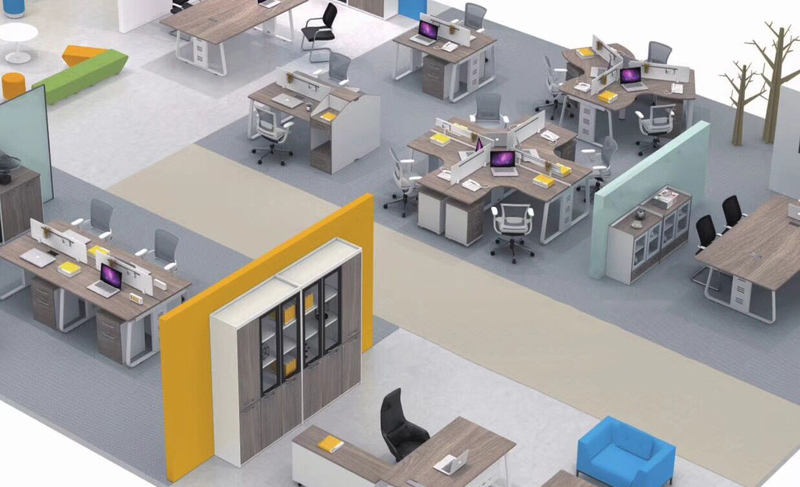 Our mission is to offer high-quality office furniture products and complete office furniture solutions to the Commercial, Governmental, Educational and Healthcare market segments.We are a full-service company that works with you from concept through installation to realize YOUR dream office space. Our vision is to be the most successful, inspired and passionate designer and manufacturer of office furniture solutions by always exceeding industry growth and being a worldwide reference in products and services. With over 12 years of office furniture solutions experience in the industry, our staff has the expertise in all areas of office furniture products for every type of workplace. So far we have provided satisfactory office furniture solutions to more than 9000 customers at home and abroad. We strive to offer the best value in the office furniture industry.